North Pittsburgh Imaging Specialists offers a variety of imaging services to the Pittsburgh community, including CT (or CAT) scans. We understand the importance of CT scans, which can help diagnose many medical conditions, and that’s why we only have reliable, state-of-the-art equipment for our patients. Our radiologists are highly experienced and will always provide you with unrivaled customer service. 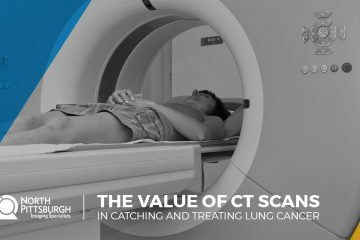 In this blog, you’ll find specific information related to Pittsburgh CT scans, whether that be general news, company news or other relevant articles. We want our blog to be an educational resource for new and existing patients. Contact us today to schedule an appointment.